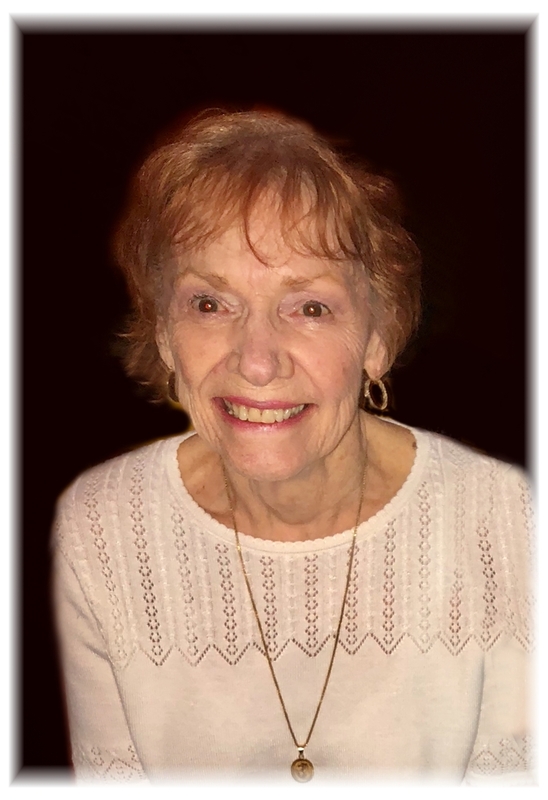 Judy, 82, earned her angel wings on Aug 8, 2018. The daughter of Robert & Estelle McBurnett, Judy was born on April 23, 1936. Judy married the love of her life David S. Dycus on August 15, 1953, and in 1954 graduated from Elk City High School. 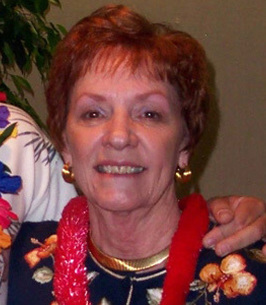 Judy enjoyed almost 37 years of marriage with her husband until his passing in 1990. In addition to being a loving wife, devoted mother, and an amazing grandmother, Judy was also quite the business professional. 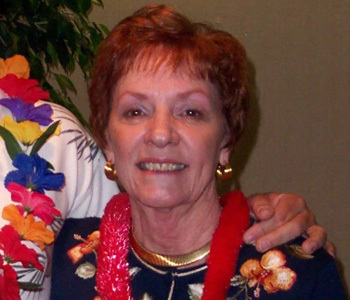 She helped her husband establish Dycus-Camp Clinic in 1962, owned several restaurants throughout the years, and finished her career as co-owner of Diagnostic Medical Equipment. Judy constantly helped others. Her home and her heart were always open to anyone in need. Judy will be fondly remembered for her smile, her love of family and friends, and the Christmas wonderland she transformed her home into every Christmas season. 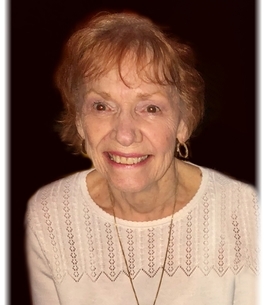 Judy took her last breath surrounded by her loved ones with a love that she taught us all to give. A love that we promised her we would continue to share. Judy’s body left this earth, but her spirit, her legacy, her love, and our memories will remain in our hearts forever. A host of many other loving family and friends. We would also like to give a heartfelt thanks to Rebecca Frye for all the love she shared with us during this time and to the doctors and staff of the Oklahoma Heart Hospital South for treating our beloved Judy as their own. Dr. Tahirkheli you were amazing and we are forever grateful. 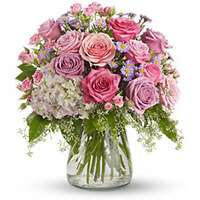 To send flowers to the family of Judy Ann Dycus, please visit our Heartfelt Sympathies Store. Reception will follow in the Lounge after her service. We encourage you to share any memorable photos or stories about Judy Ann. All tributes placed on and purchased through this memorial website will remain on in perpetuity for future generations. Condolences to all and my tribute to a wonderful lady!